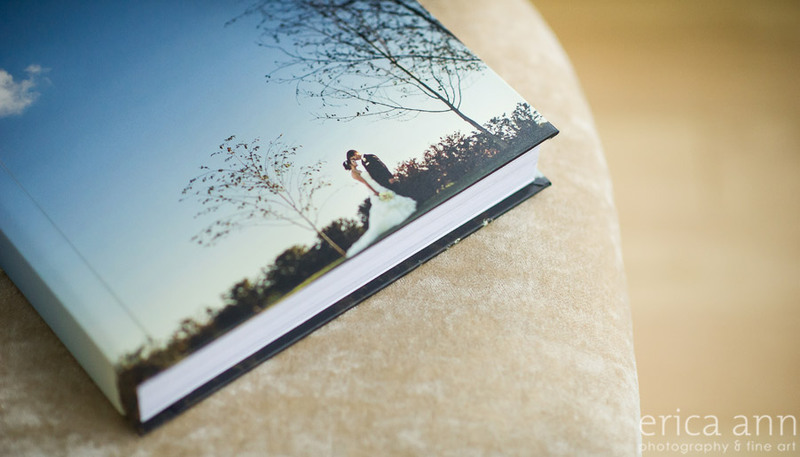 I love it when I get wedding albums in the mail for my brides and grooms! Its like a mini present for me that I get to enjoy for a day or two. 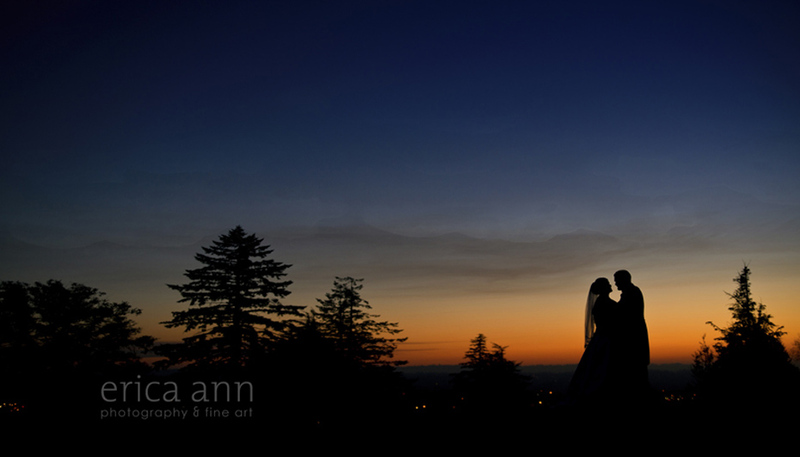 Chelsea and Sean’s wedding at Zenith Vineyards was absolutely stunning! It was a gorgeously sunny fall day. Their album is 10″ x 10″ with 40 pages. See their entire wedding at Zenith Vineyards. Jeff and Joan – The Wedding Album! 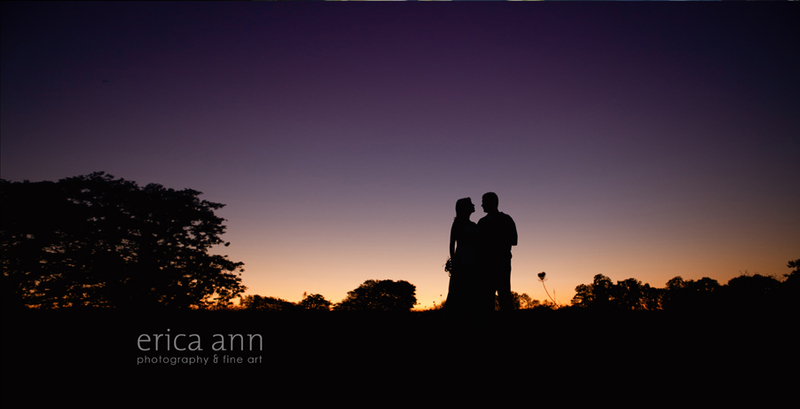 Jeff and Joan tied the knot during a beautiful sunset at the Aerie at Eagle Landing last month. 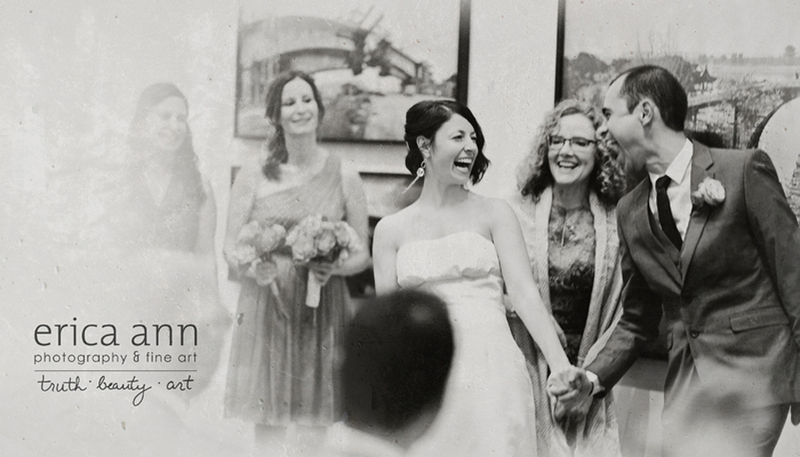 This is their 10×10 Canvas Cover Wedding Album with Fine Art Watercolor pages. I just love telling the story of the day! Wow, what a fun and laid back wedding. My favorite kind. Leif and Kari celebrated with all of their closest friends and family. They had a gorgeous sunset and an awesome fire engine! The bride and groom will be receiving a 40 page 10×10 Canvas Cover album with watercolor textured pages. I’m so excited for them to see it!